Lia Gunawan immersed herself in the world of health, wellness and mindfulness in 2007, when she had a moment of clarity and realized that her hectic work life was unfulfilling and was adversely affecting her body, mind and spirit. Through stillness, she found her way back to ground, developing a deep and profoundly powerful personal practice of yoga, breath work and meditation that fundamentally changed the way she lived her life. With this newfound passion, Lia made the life changing decision to leave her old career and travel to India to deepen her knowledge. There, she studied Indian Traditional Yoga, as well as several extraordinary meditation practices. She later continued on to Thailand, where she received certificates in Ashtanga – Vinyasa base practices. Having more than 7 years of experience working directly with addicts and alcoholics through 12 step philosophies, with a keen eye towards CODA and Alanon issues, Lia is able to align her education and experience nicely with the counsellors and staff at The Lighthouse Bali. 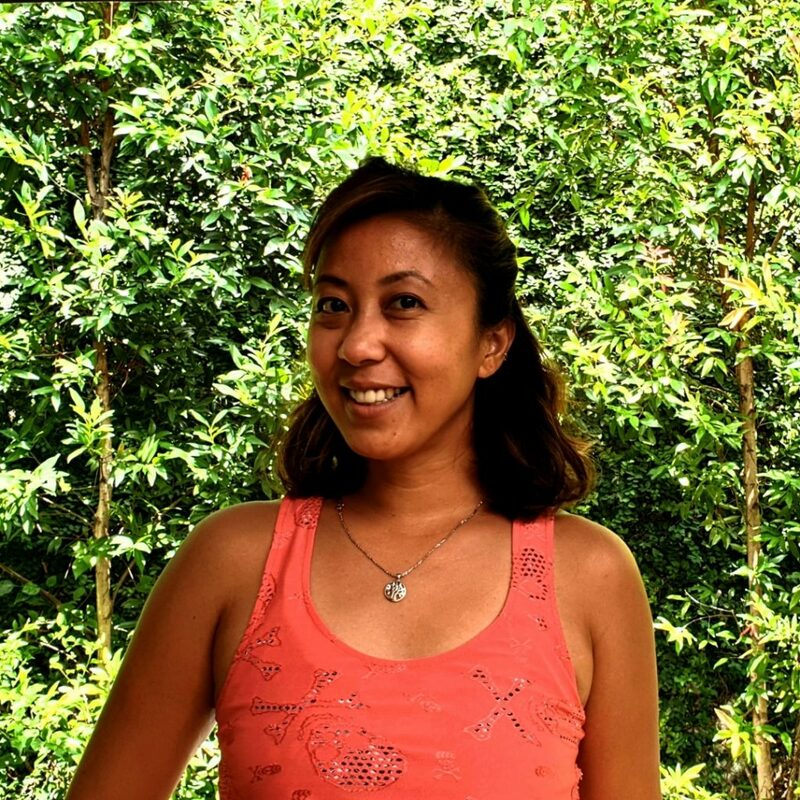 Incorporating her knowledge of the physical body and its ability to detox and regenerate with a practice of mindfulness that includes breath work and yogic principles, Lia is able to design a unique program for each individual client. She firmly believes that a well-rounded treatment program that includes the integration of 12 step philosophies, physical exercise, meditation, yoga and breath work is imperative for the happy and continual recovery of each client. Lia’s passion for helping people, especially addicts and alcoholics, is extraordinary. Her personal experience, plus her years of working with others towards the integration of spiritual principles, makes her the ideal person to lead the wellness programs for The Lighthouse and an important member of the Team.